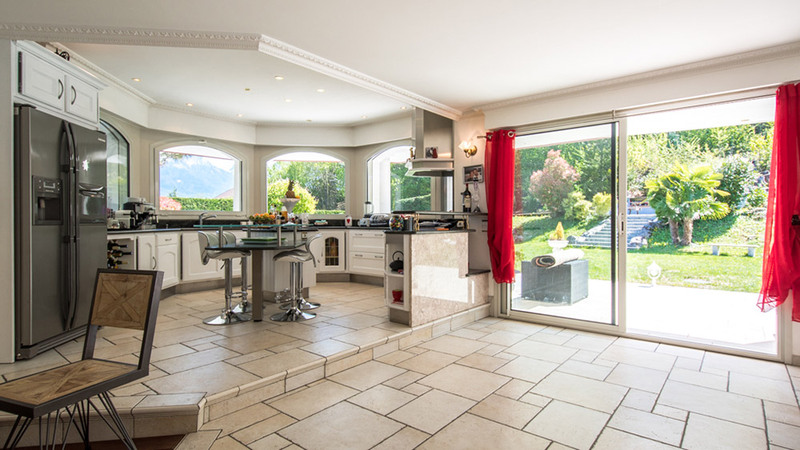 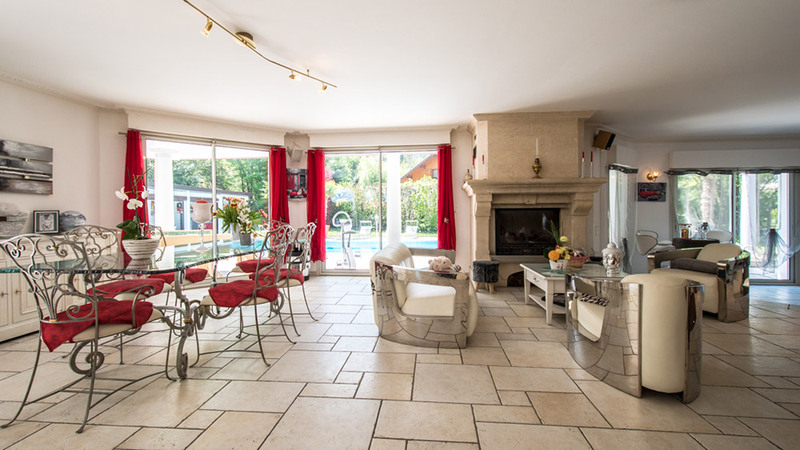 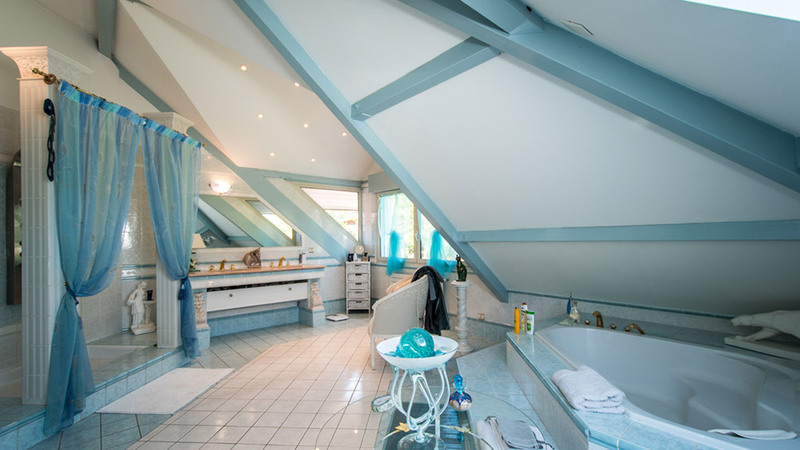 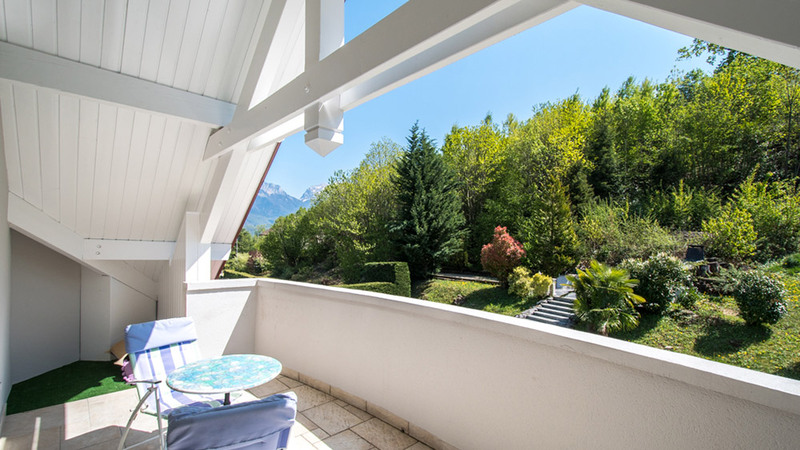 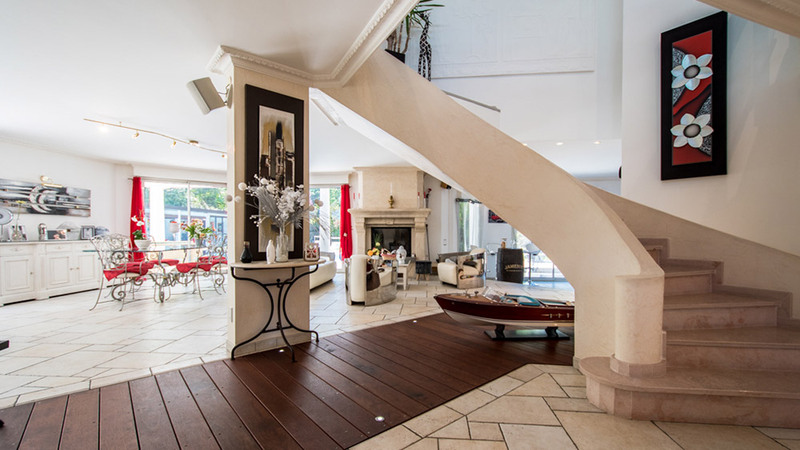 Chalet Mont Vue is an impressive family residence located just a five minute drive away from the centre of Annecy. 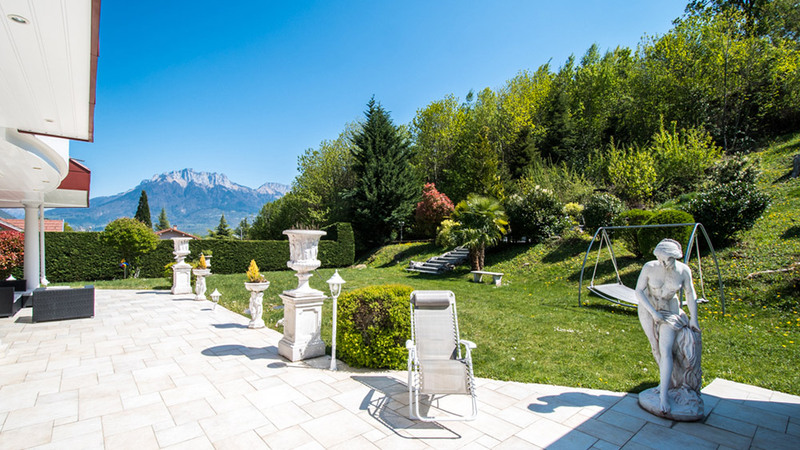 With access to the lake only 200m metres away, the house is situated in a quiet residential area within the Sevrier region, which provides beautiful mountain views. 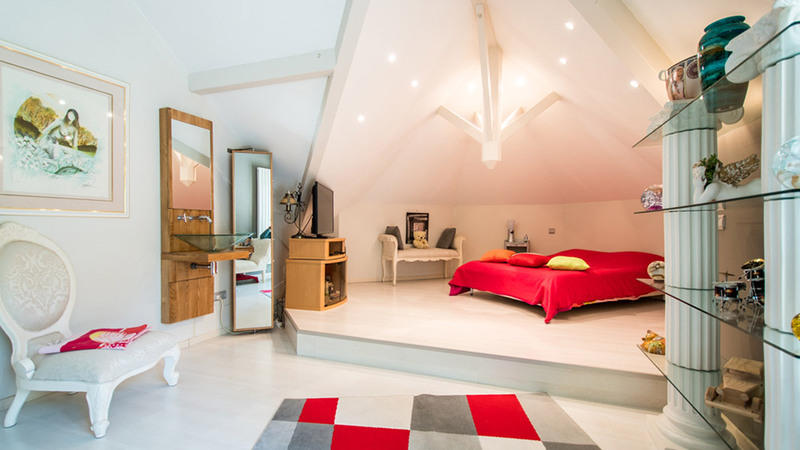 Inside, Mont Vue offers four large bedrooms, three of which en suite, as well as spacious living areas, a games room, wine cellar and double garage. 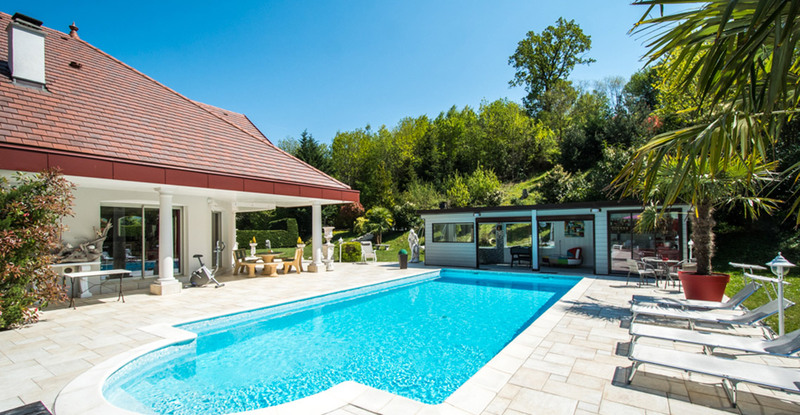 Outside there is a terrace overlooking the forest and a large private garden, along with a swimming pool and adjacent pool house.